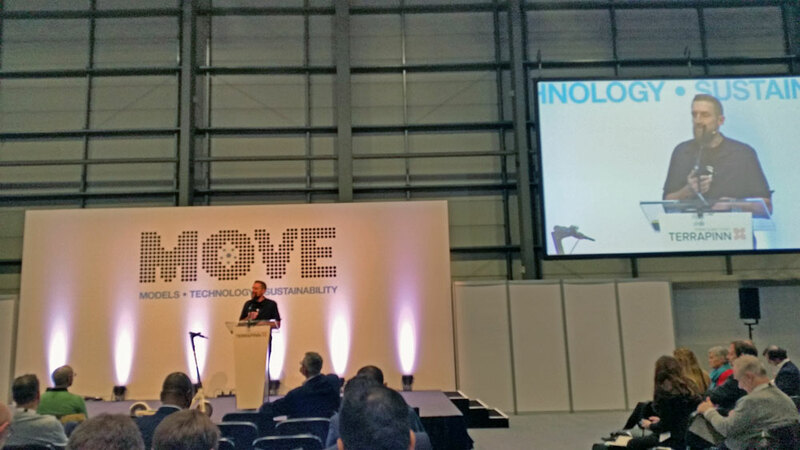 We kicked off the 2019 exhibition season in London with the first edition of MOVE. 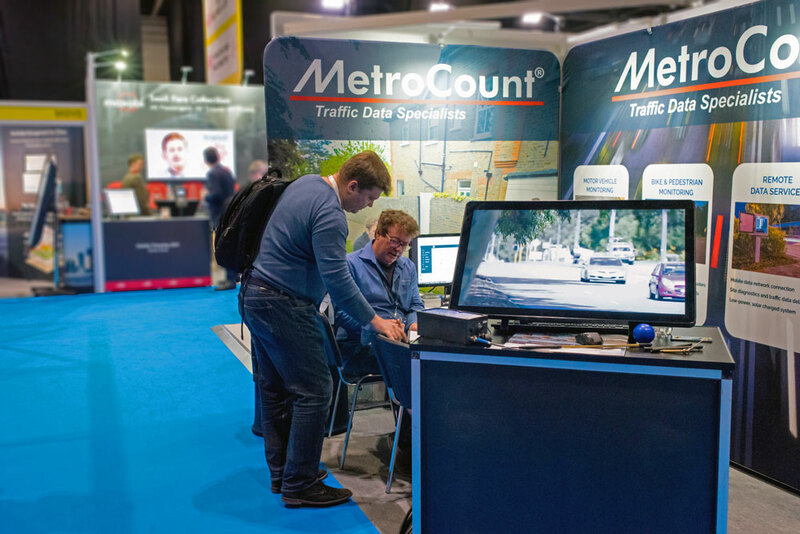 During two days, about 3000 visitors from 74 countries have attended hundreds of presentations about the latest transportation technologies, models and ideas. 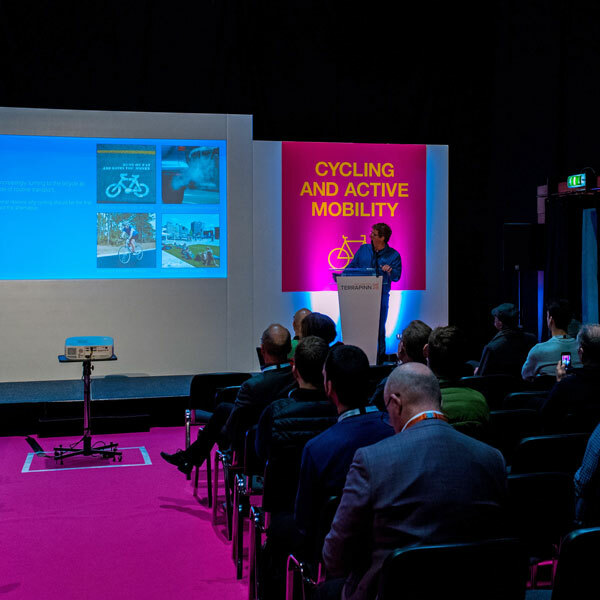 Our CEO, Mike Kenny, held a presentation about sophisticated bike data. Although various technologies are used for monitoring cyclists, accurate data is difficult to come by. Limited to volumes, this data does not present a complete picture of cycling activity. 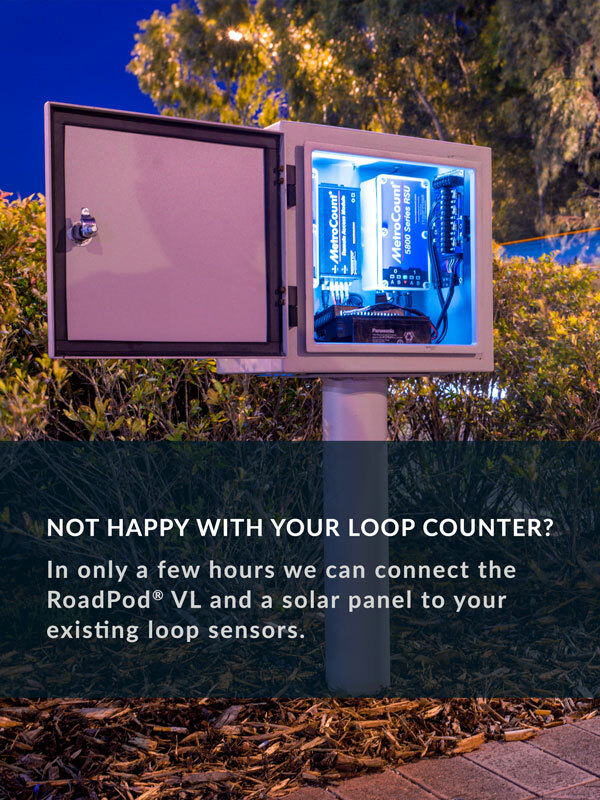 By using more advanced sensors, such as piezoelectric strips, one could also identify the speed, true direction and cyclists clusters with 99+% accuracy. 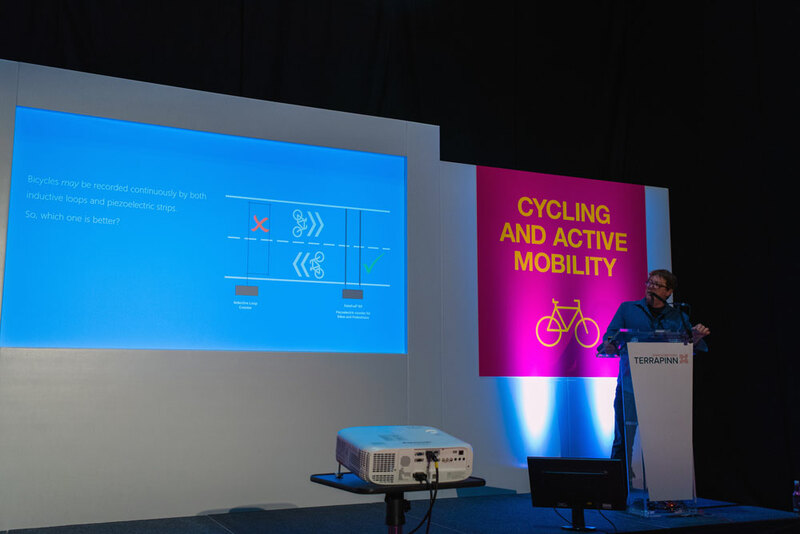 Awarded the Innovation Award at the 2017 Traffex exhibition, the RidePod® BP system is the device of choice for sustainable transport planning. 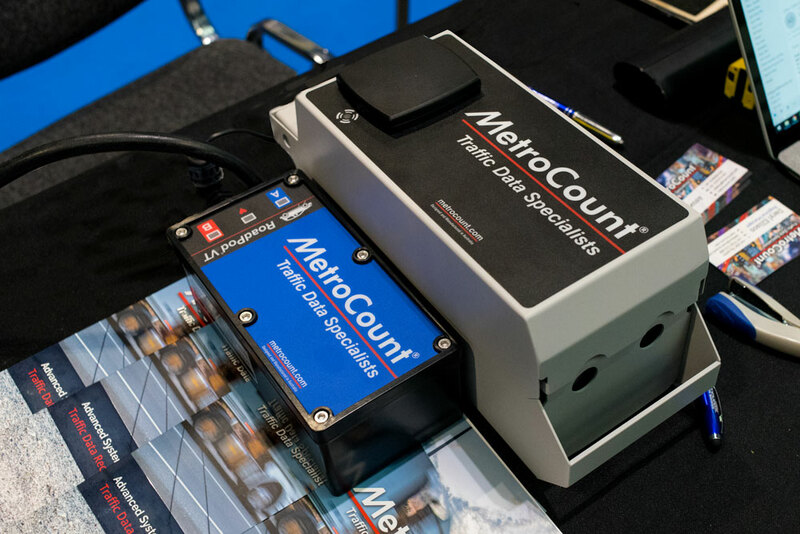 Using two highly-sensitive piezoelectric sensors, this counter simultaneously collects bicycle and pedestrian data. 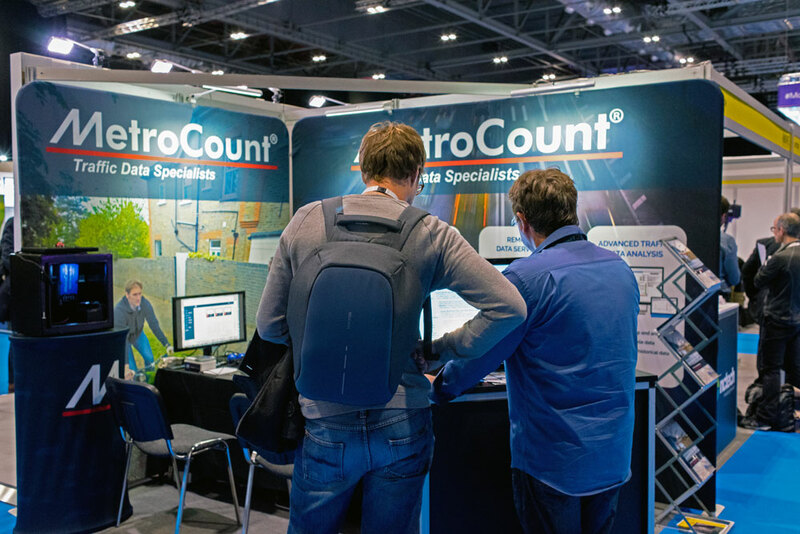 In the MTE® software, individual bikes are extracted from the dataset and non-bike strikes are further processed to determine reliable and consistent pedestrian volumes. 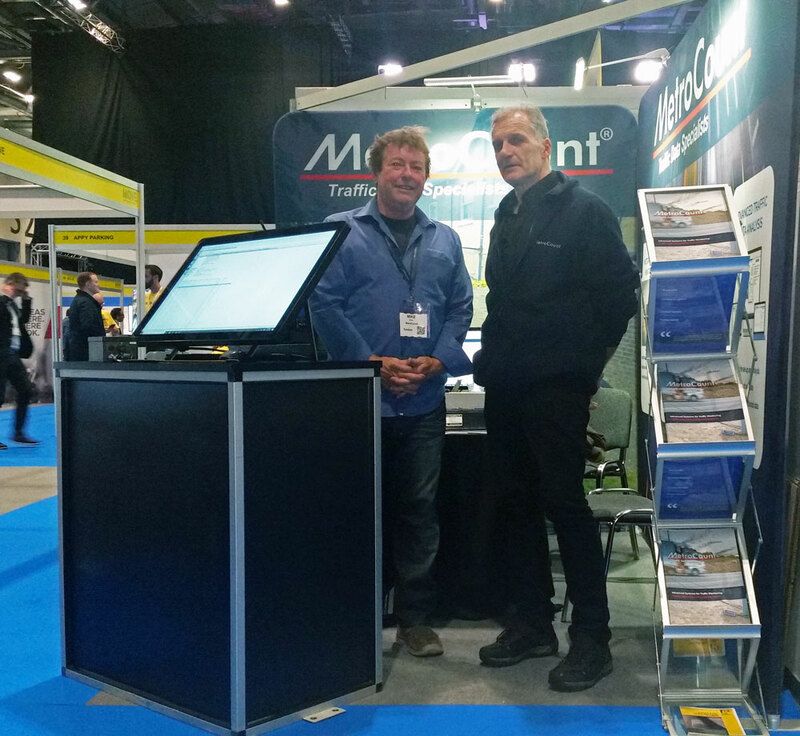 We were delighted to welcome international visitors to our booth. 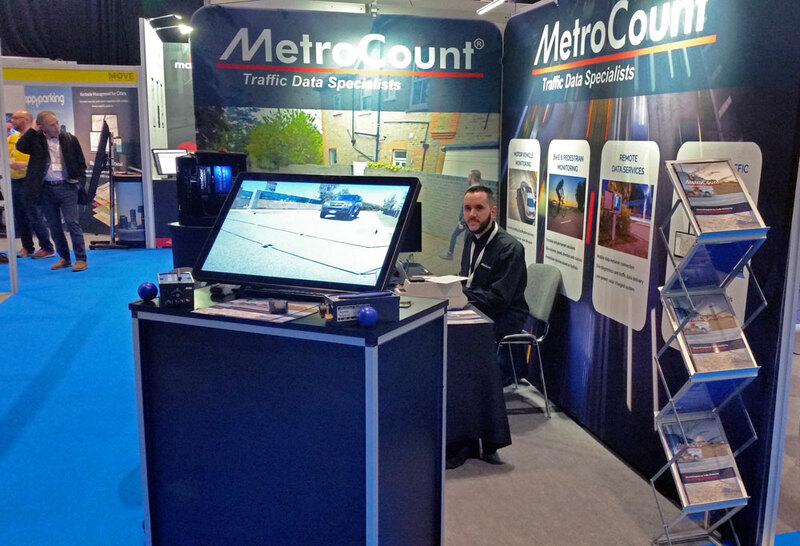 It was great to meet so many professional interested in sustainable and effective solutions for traffic data collection. 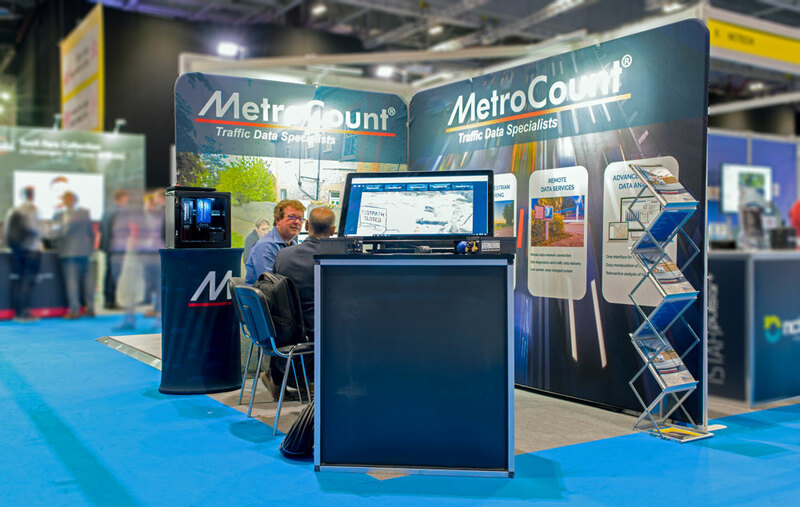 Committed to developing solar-powered and battery-efficient system, MetroCount offers alternative solutions to monitoring traffic.